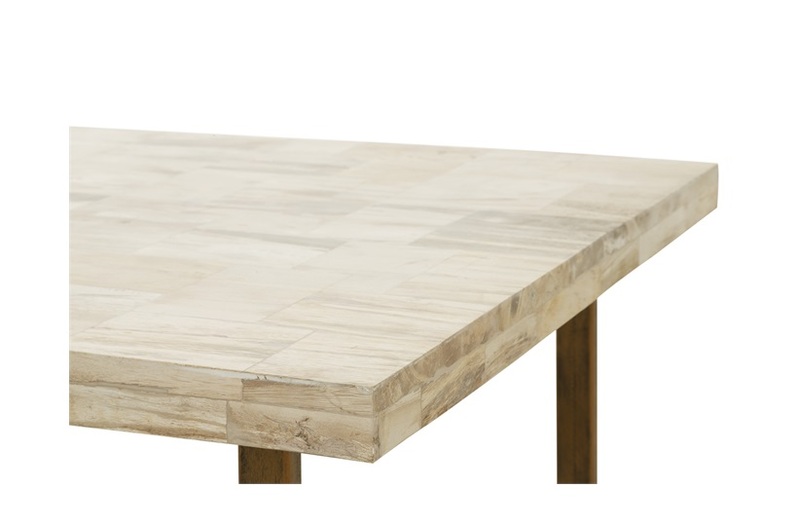 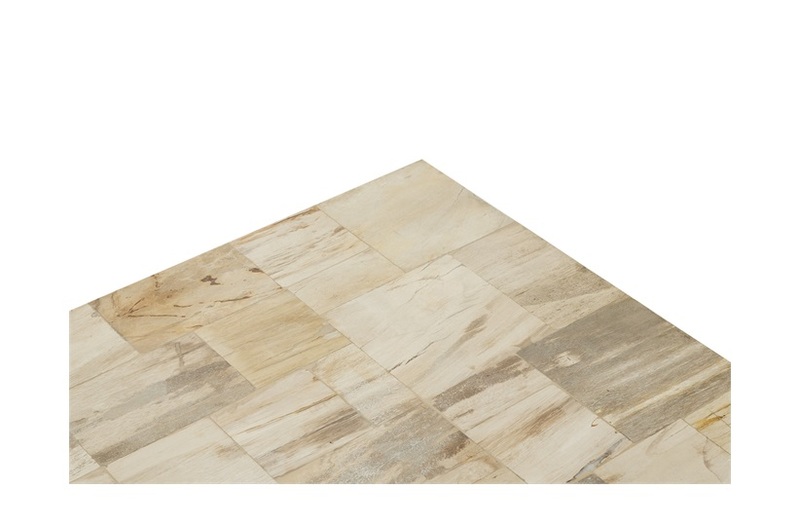 Bring luxury to your living space with this beautiful Mosaic coffee table. 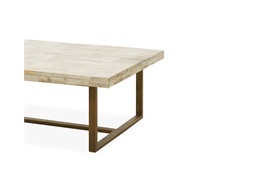 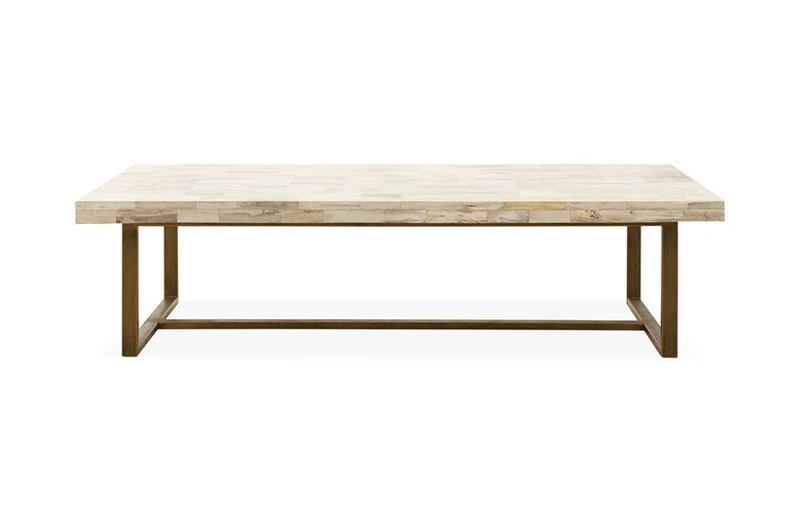 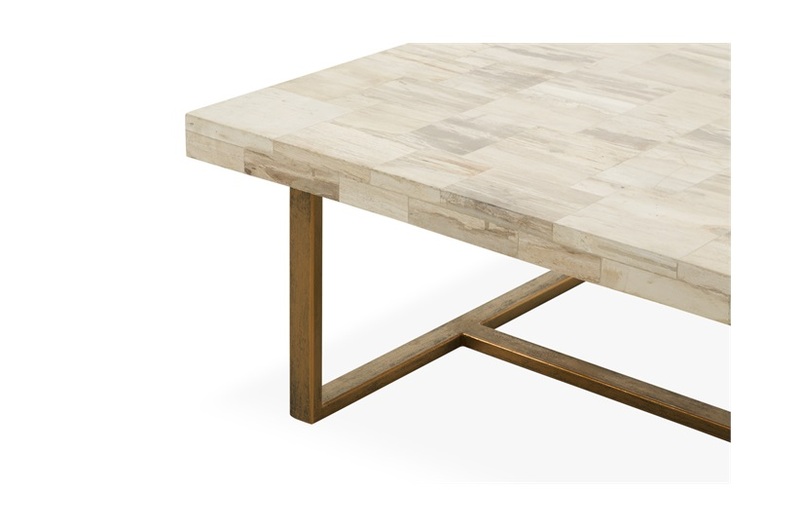 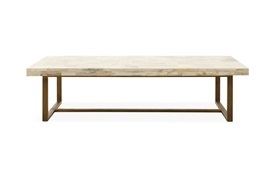 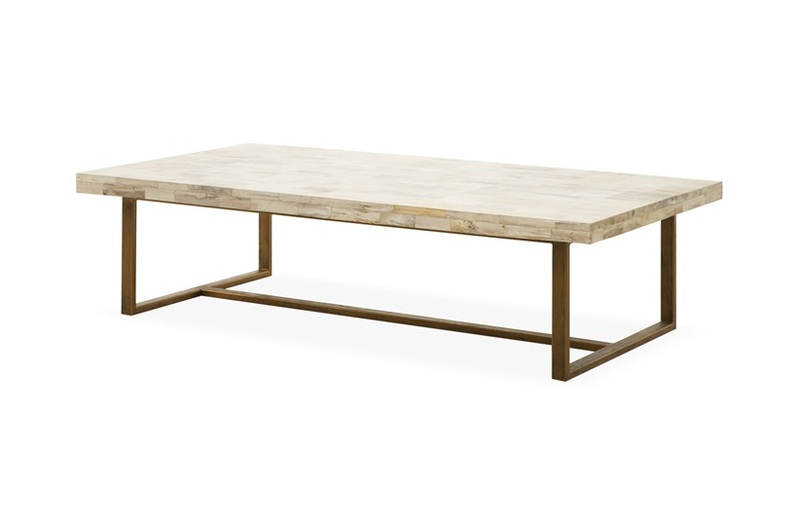 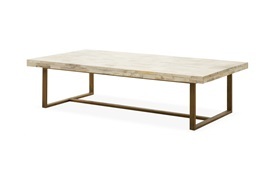 With a subtle polished natural petrified wood top and French gold base, this item inspires a sense of comfort and cosy living. 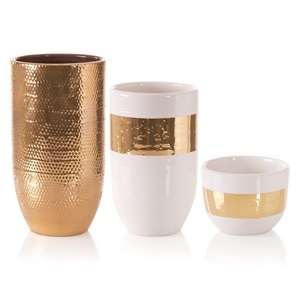 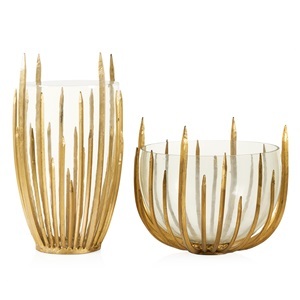 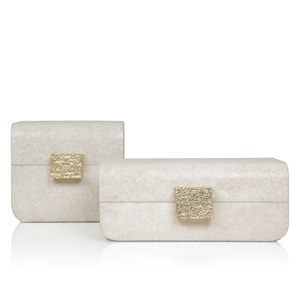 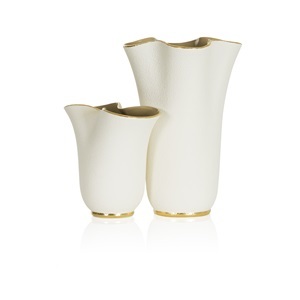 Match it with our vases and stylish accessories in white and golden tones.